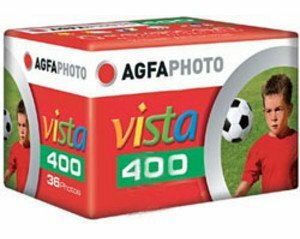 You can rely on AgfaPhoto Vista 400, an enormously flexible film. 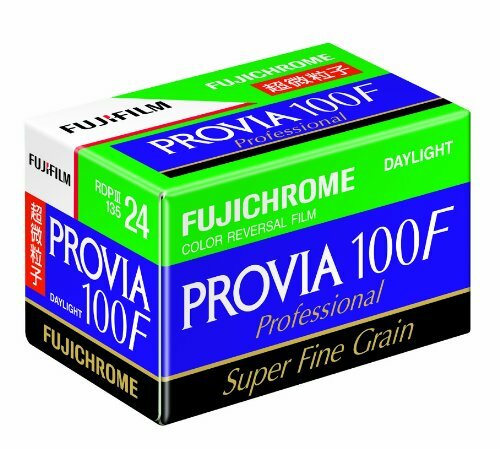 It is suitable for all light conditions. 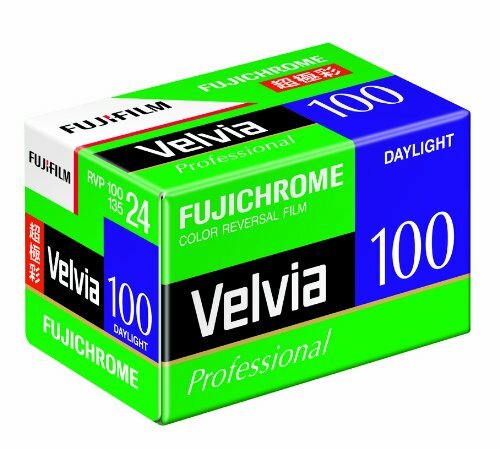 It captures fast movements safely on film. Even when conditions are not ideal – you always get the best possible results. For sport and leisure activities; sunshine and clouds; with and without flash; for freezing movement.